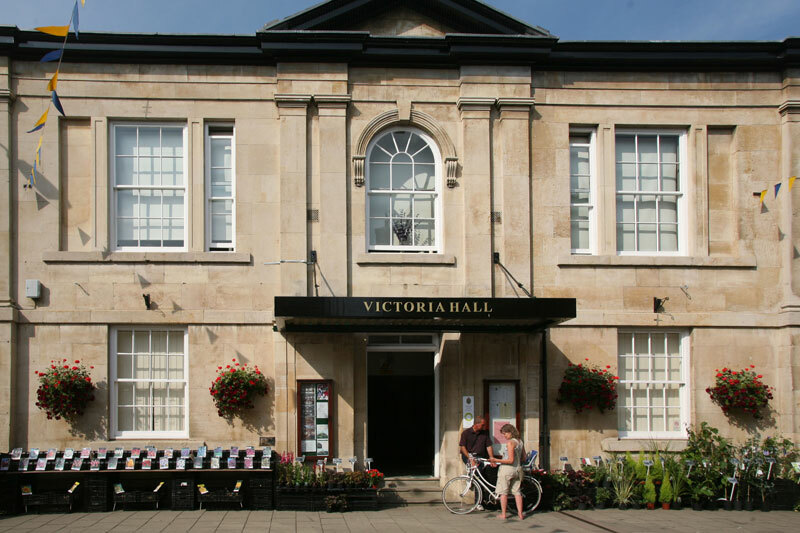 The Victoria Hall was known as The Agricultural Hall from its construction in 1858 and was used as a meeting place and library for Rutland’s farming community. In 1899 the name was changed to The Victoria Hall and the hall was formally established as a charity. This unique Victorian Grade II listed building has a rich history, charm and character. Over the years the building has been the focus of social life for the town of Oakham and the county of Rutland. Major events such as Hunt Balls and Dinner Dances hosted by many of the local employers were held in the hall during the 1950’s to the 1970’s. Sadly, the steady demise for these types of event led to a decline in demand for the hall towards the late 1980’s and early 1990’s and its position was at risk. 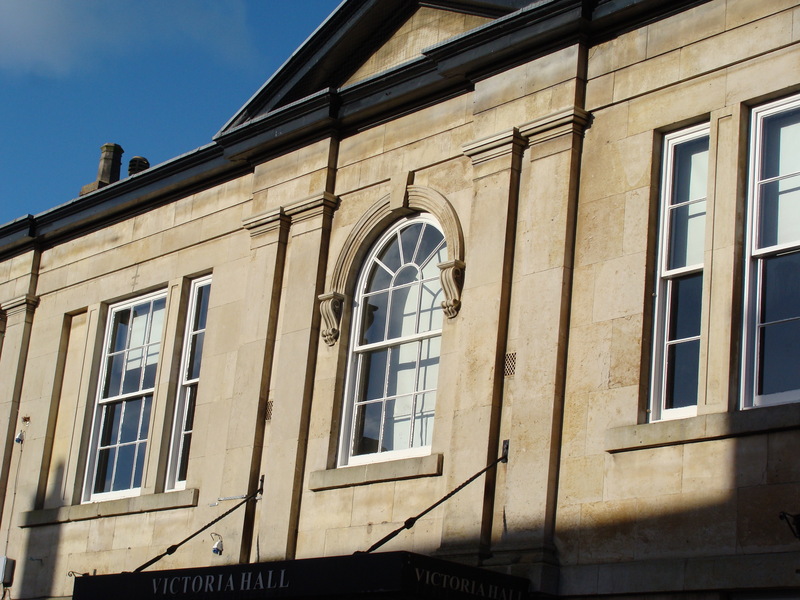 Luckily however, in 2002, an Oakham Town Health check revealed great support for the building, central to the lives and memories of many Rutlanders and, in 2004, after securing grant funding, the Victoria Hall had some well earned Tender Loving Care! The hall benefited from a major makeover on both floors. The removal of the 1950’s hung ceiling revealed the original Victorian high vaulted ceiling with its cast iron supports which is a visual delight! New decoration, fittings, lighting, heating and carpets gave the hall a new life and, once again, it became the focus of the Oakham and Rutland community.